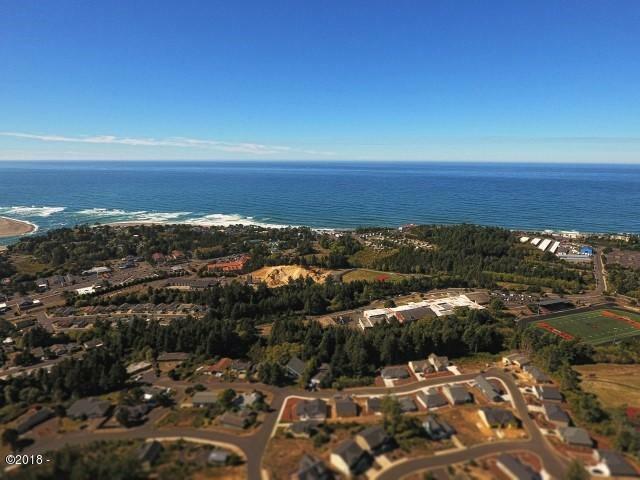 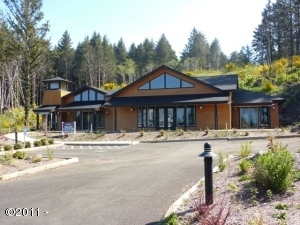 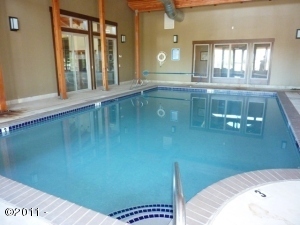 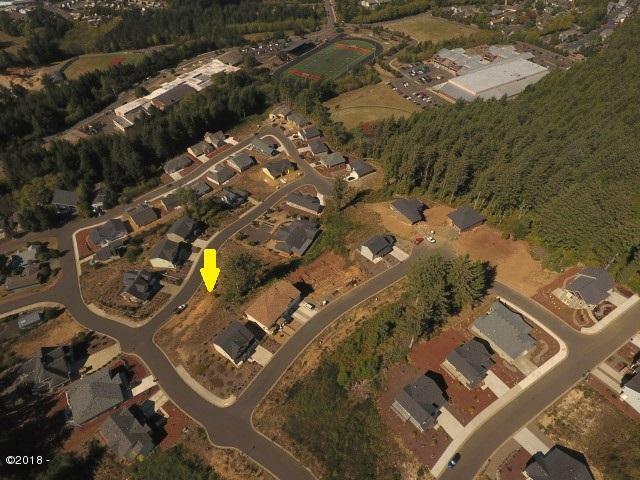 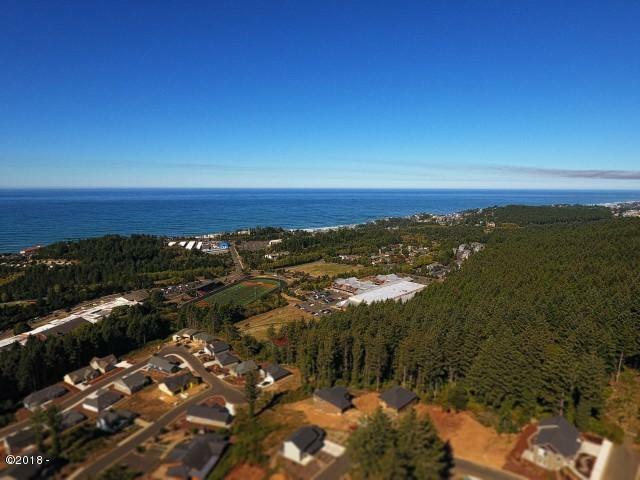 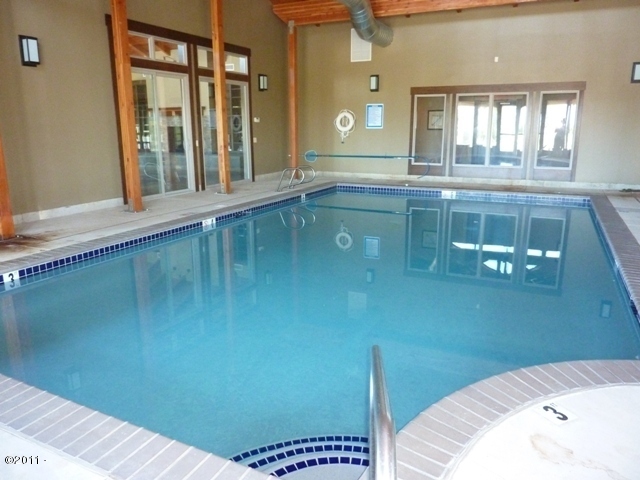 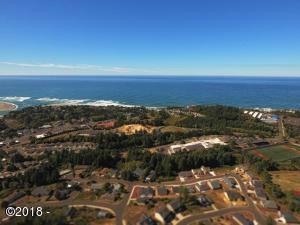 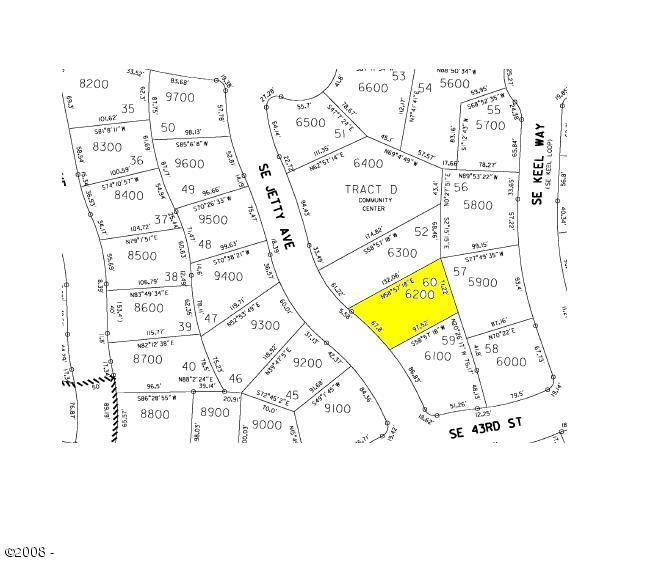 Oversized ocean view lot in the desirable Resort at Bayview – a 73 lot subdivision in SE Lincoln City featuring a clubhouse with a meeting room, pool, hot tub and work out room. 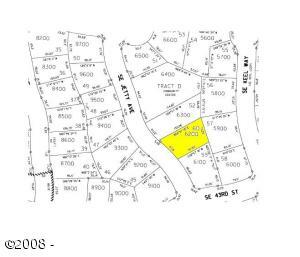 All utilities at the street. 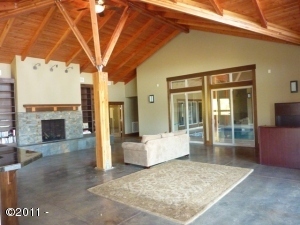 Located just minutes to the historic Taft district and miles of sandy beach! 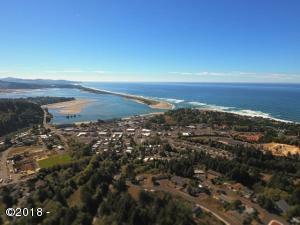 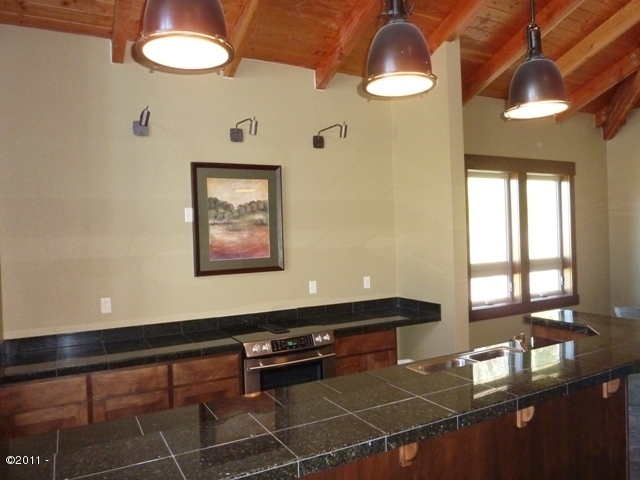 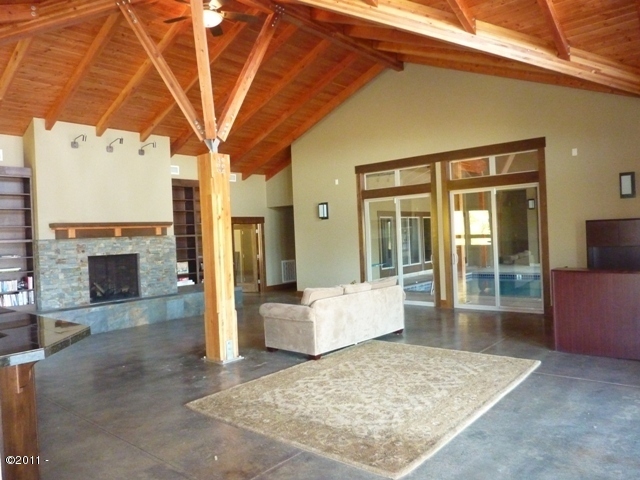 Great location to build your permanent residence or vacation retreat!